A new still has been revealed for The Predator, showing the titular hunter in a very bad mood. 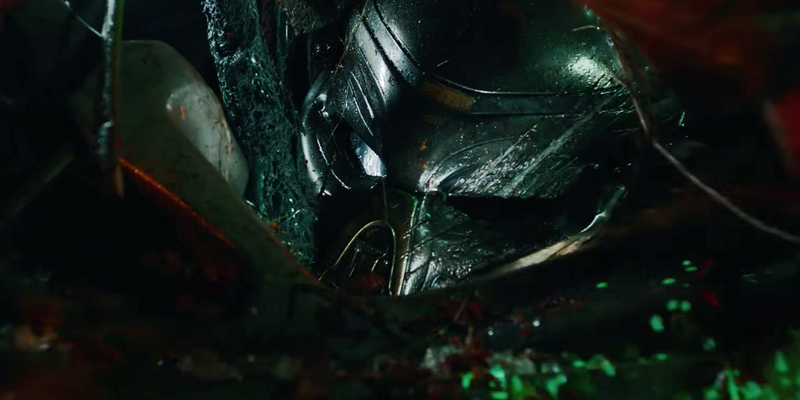 The Predator will be the 4th entry in the series, and 6th overall for those who count the Alien Vs Predator movies. The latest sequel was co-written and directed by Shane Black, who previously helmed Iron Man 3 and The Nice Guys. He also started his career with the screenplay for the original Lethal Weapon. Black isn’t a newbie to the series either, having previously played ill-fated soldier Hawkins in the original. The post The Predator Attacks In New Official Image appeared first on Screen Rant.